BEAUTIFUL HOUSE IN THE GREAT OTAY RANCH COMMUNITY, OPEN FLOOR PLAN- UPGRADED LAMINATE FLOORING- DESIGNER TOUCHES THROUGHOUT- WONDERFUL KITCHEN AREA - LIGHT, BRIGHT, AND AIRY- MASTER BEDROOM SUITE FEATURES TOTALLY REMODELED BATHROOM WITH HIS AND HERS VANITIES AND WALK-IN CLOSET WITH BEAUTIFUL BACKYARD PERFECT FOR FAMILY FUN! 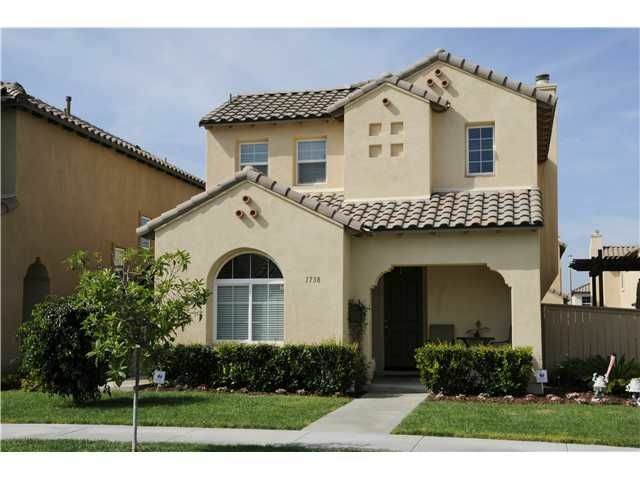 HURRY THIS GORGEOUS OTAY RANCH BEAUTY WON'T LAST! VIEW VIEW VIEW, LOCATION, LOCATION. SPECTACUALR CUL-DE-SAC. AMAZING PRIDE OF OWNERSHIP ON THIS IMMACULATE HOME! MUST SEE TO APPRECIATE! GREAT FAMILY NEIGHBORHOOD, CLOSE TO HIGHLY RATED SCHOOL & PARKS. LOW HOA AND MELLO ROOS. NO NEIGHBOR, MORE PRIVACY , EXTRA BDEROOM DOWNSTAIRS WITH FULL BATH. 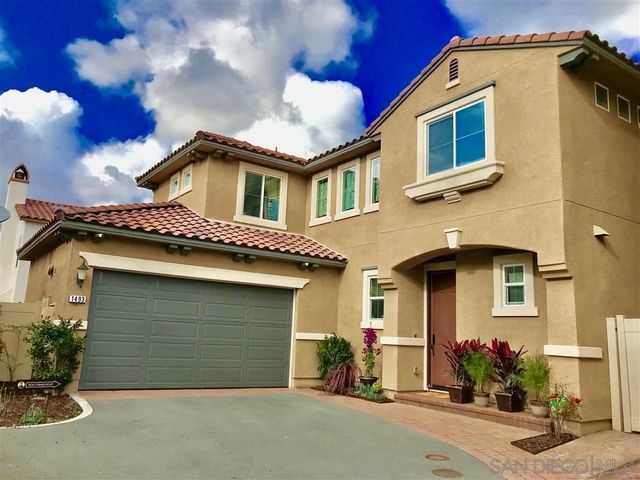 2ND STORY OFFERS A LARGE MASTER BDRM WITH HUGE WALK IN CLOSET. THIS HOUSE HAS A BEAUTIFUL STAIRWAY WITH DRAMATIC HIGH CEILING, FORMAL DINING, FORMAL LIVING ROOM AND MUCH MORE, YOU NEED TO SEE OUR MATTERPORT. BEST PRICED! 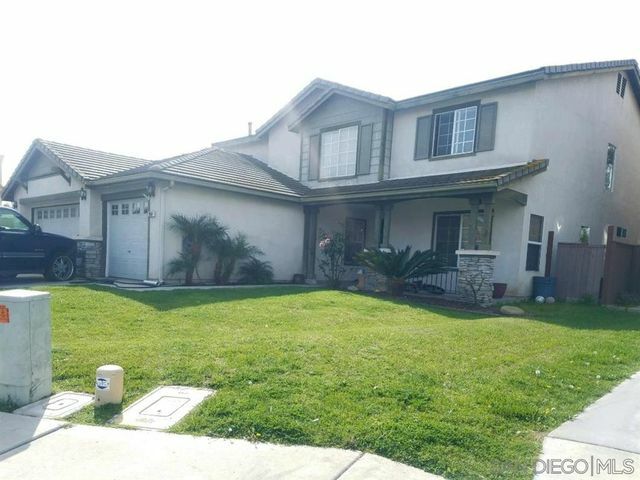 5 Bdrm/3 Bath Two-Story house in Otay Ranch! Great Room flows to the enclosed Backyard. Indoor-Outdoor Living! Private In-Law suite on first floor. EDUCATION! New schools with high ratings and safety. LOCATION! Desired Village Of Montecito; amazing Community Center with multiple pools, spa, Clubhouse with fitness and recreation rooms. AMENITIES! Otay Ranch offers newest Retail, Restaurants, Hotels with quick freeway access and a rapid transit system, all within minutes. UPGRADES throughout! 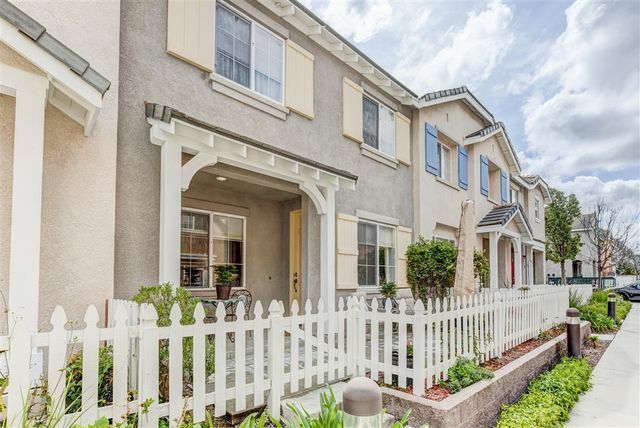 Charming Town Home in desirable Otay Ranch. Over $30,000 in upgrades including fully remodeled Master Bathroom with Grohe shower system, Moen faucets and accessories. Second bath, 1/2 bath, and kitchen updated as well with Moen faucets, paint, and new low flush toilet in 1/2 bath. Kitchen has granite counter tops, with Breakfast Bar and pendant lighting. 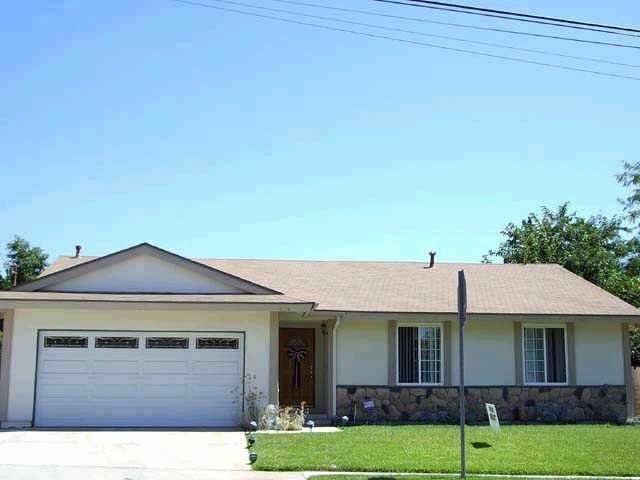 Close to excellent schools, 125 Freeway, and shopping. Stunning unit! 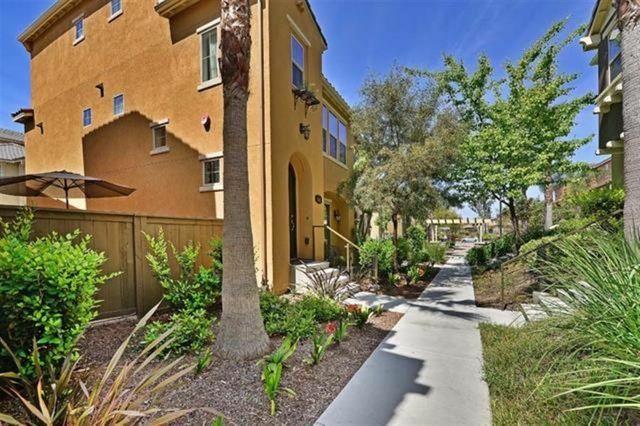 This 3 story townhome offers an open lay out, plenty of natural light & 3 master suites located on the 1st & 3rd floor. 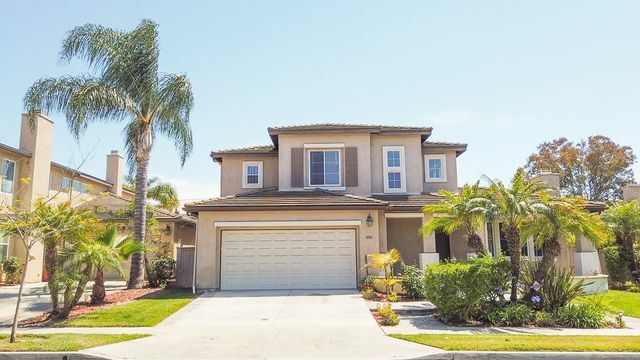 Upgrades include: granite counter tops in the kitchen, stainless steel appliances, bedroom with walk in closet, fireplace, laminate wood flooring throughout, balcony off the dining area, new paint, tankless water heater with an attached 2 car garage. Close to everything Eastlake has to offer. Larger 3280 sq ft. home on larger 61x117 plus lot. 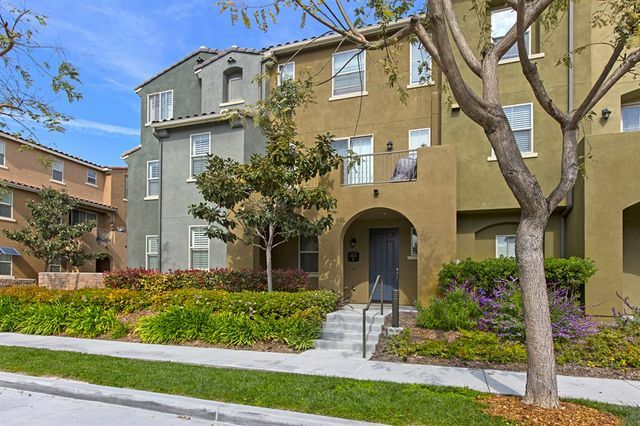 Located in the Heritage community at Otay Ranch. Home includes granite counter top ,island kitchen and breakfast area. One bedroom and bath downstairs, fire place in living room and family room, and larger loft area. Courtyard area with stamped concrete next to kitchen. Plus tandem garage, A/C, and central vacuum. 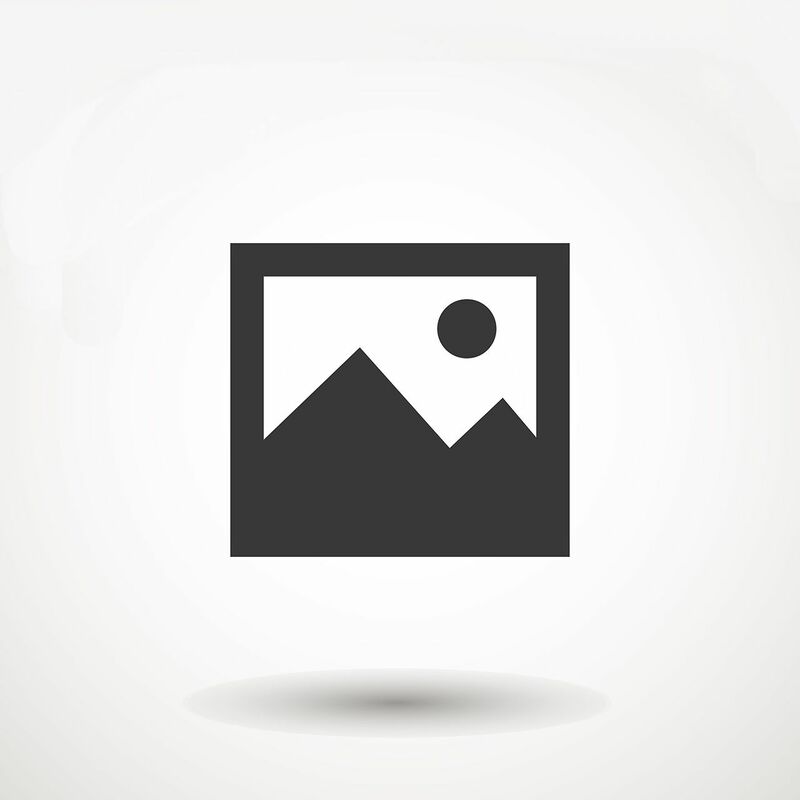 The beautiful home is located just a few short blocks walking to Wolf Canyon Park and Wolf Canyon Elementary School. This multi-level beauty boasts three bedrooms and 3 1/2 bathrooms. One full bedroom and bathroom is on the entry level for easy access. Fully upgraded home with 2 car attached garage, stainless steel appliances and a tankless water heater. This beauty won't last so schedule your viewing today.